Start Your Career As A Sound Engineer Today! Behind every chart-topping hit, every Grammy award-winning tune, and every song that gets stuck in your head is a music producer. They’re the wizards behind the curtain, quietly making audio magic happen every day by using the latest sound technology and working one-on-one with musicians to achieve the desired sound – it’s the perfect blend of science and art. As a sound producer, you have more career options than you might think – you could produce the soundtrack for a video game, a film, or provide the sound for a sold-out live show. There are careers in studio management, acoustic consultation, digital remastering, studio design – whatever you choose to do, we can help you get there. 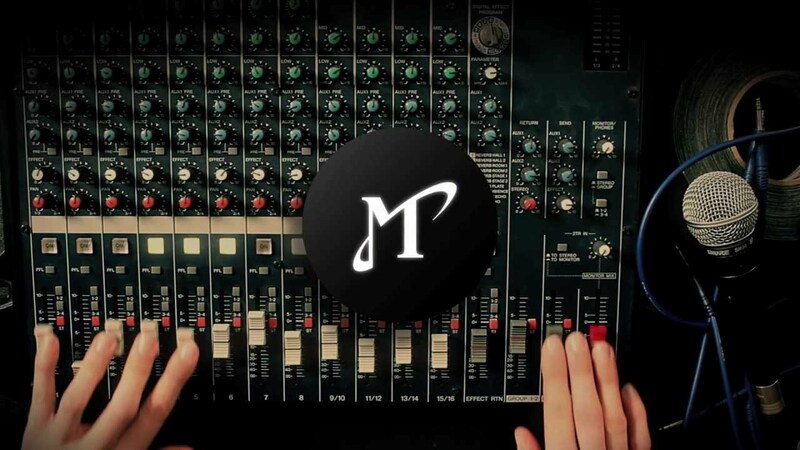 At Melodic Exchange, our goal is to help you start the career of your dreams by providing information and insight on all things audio, from the best music production schools in the nation to the latest industry news. 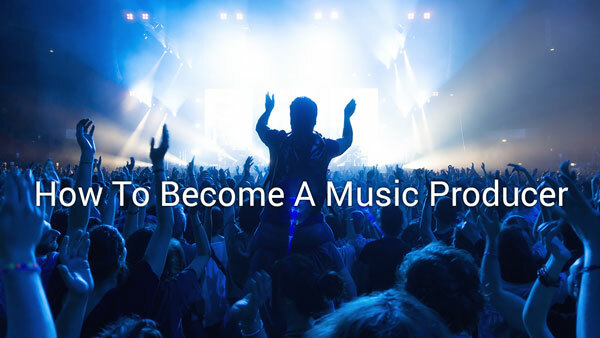 We also provide you with other resources like reviews of the best sound production tools, how to get scholarships for the best music colleges, and job searching tips. 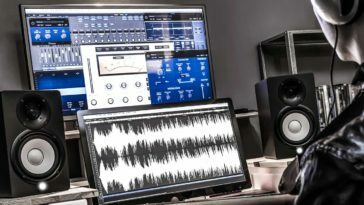 In a competitive field like sound design, getting your foot in the door can be tough – that’s why most people start out by building a home studio and learning the basics on their own. On Melodic Exchange, you’ll find out how to get started at home, what equipment you’ll need, and which types of equipment will give you the most bang for your buck. 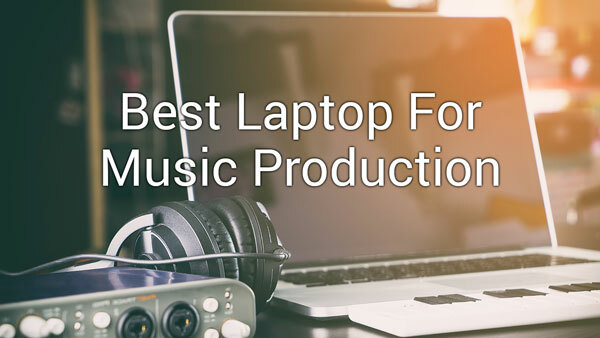 We’ll help you choose the best laptop, headphones, and microphone to start recording on your own. Then, when you’re ready and willing, you can take your skills to the next level by enrolling in one of the nation’s top audio engineering schools. There’s no doubt that the best way to start a great career is by getting a great education, and that’s why we’re committed to providing you with information about the nation’s top audio engineering schools. 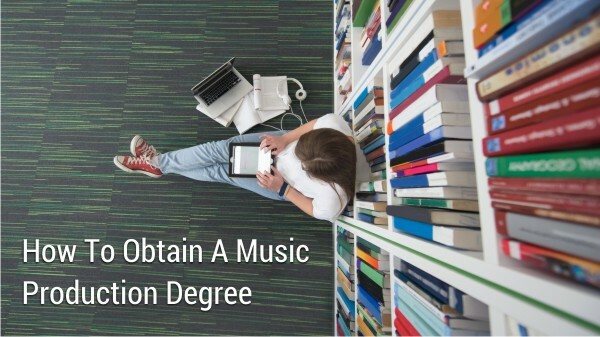 No matter what facet of the audio industry you aspire to, a degree can take you much farther much faster in this highly-competitive field. While it’s more cost effective to try and teach yourself audio engineering at home, and you’ll pick up on a lot of the same skills you would learn in the classroom, top music production schools can provide something that you won’t find in your bedroom studio – connections. With so many talented mixers vying for careers in production, getting a job is going to come down to how well you’re able to network, and the best way to network with industry professionals is to have them as professors. Despite what you may think, the best music production schools aren’t just limited to big cities like New York and Los Angeles – there are top schools in every part of the country, from the Midwest to the Deep South. No matter where you live, a top quality education is never too far away. If you’ve done any research on top music production schools in America, you’re probably already familiar with the Berklee College of Music. The largest contemporary music college in the world, faculty at Berklee have worked with famous artists such as David Bowe, Tina Turner, and Bruce Springsteen – it just doesn’t get any better than that. Oh, except it does – with 16 fully equipped recording studios, it’s a shoo-in on any list of top audio engineering schools. 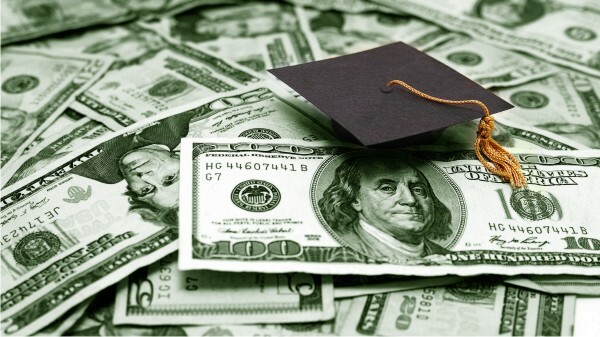 While private Northeastern universities like Berklee have a reputation for high tuition rates, it’s not impossible to afford – the college offers over $40 million in merit-based scholarships. You’ll never know if you qualify for a scholarship until you apply, so apply, apply, apply! Just outside the vibrant city of Orlando is Full Sail University, a private for-profit college that specializes in entertainment and media studies. What makes Full Sail stand out as one of the top music production schools? Location is a start – near one of the nation’s largest entertainment industries, there are plenty of local opportunities for careers after graduation. The faculty of industry professionals and plenty of on-campus studio space don’t hurt either. For students who can’t make it to the physical campus, Full Sail offers online music production degrees as well, and is one of the few schools in the country to do so. In the heart of the Midwest is the McNally Smith College of Music, a private for-profit university. While it’s best known for producing an impressive list of songwriting alumni, it’s also made a name for itself as of the best audio engineering schools. Because the college is smaller than most high schools with just over 600 students, faculty are able to provide one-on-one instruction in an intimate classroom setting. 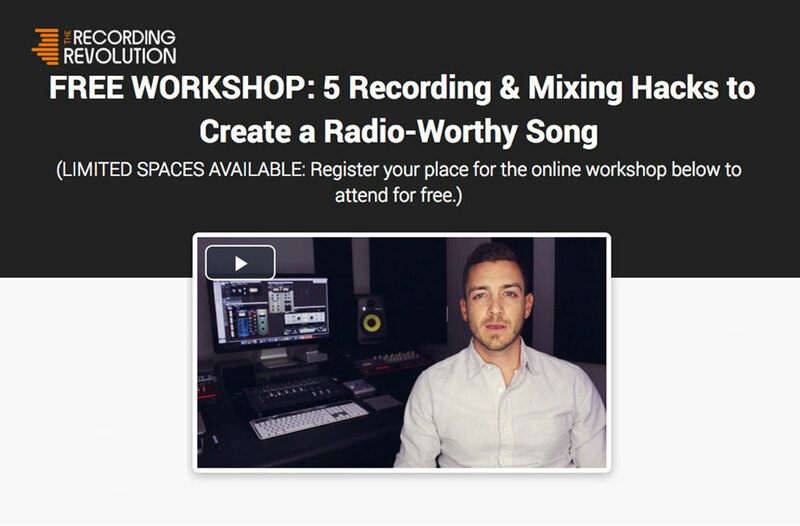 That along with the school’s Grammy award winning professional facultymake this school worth looking into for aspiring music producers, especially those who don’t want to go through the rigmarole of a four-year college. McNally offers one and two-year audio engineering programs that give students as much hands-on experience as possible in the littlest amount of time. While you’re not quite in Los Angeles with the famous musicians, Academy of Art University in San Francisco offers an unbeatable music production education on the West Coast. Founded in 1929, the private for-profit university has a long history of helping students start the art careers of their dreams, and has long been considered one of the nation’s best music production schools. Academy of Art is one of the best music colleges because the faculty are all industry professionals and graduates are guaranteed to leave with an impressive demo-reel to help land them a real-world job. Plus, the university is both nationally and regionally accredited. If country music is your cup of tea, you’re going to want to check out Belmont University. And even if you hate country, you’re still going to want to check it out – the private Christian university is equipped with state-of-the-art recording equipment and a faculty that has experience working with Grammy-award winning artists, easily making it one of the best music production schools out there. 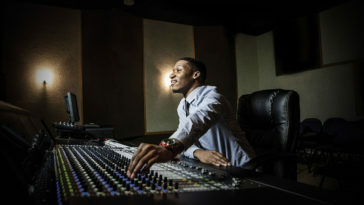 Belmont’s reputation as one of the best music colleges in the country is well-deserved – the university has three professional recording studios on campus and its very own publishing company, Bruin Publishing, so that students can get genuine industry experience. Music production students at Belmont also have opportunities to intern in Nashville, New York, and Los Angeles. For aspiring theater producers, Elon University in North Carolina is going to be your dream school. 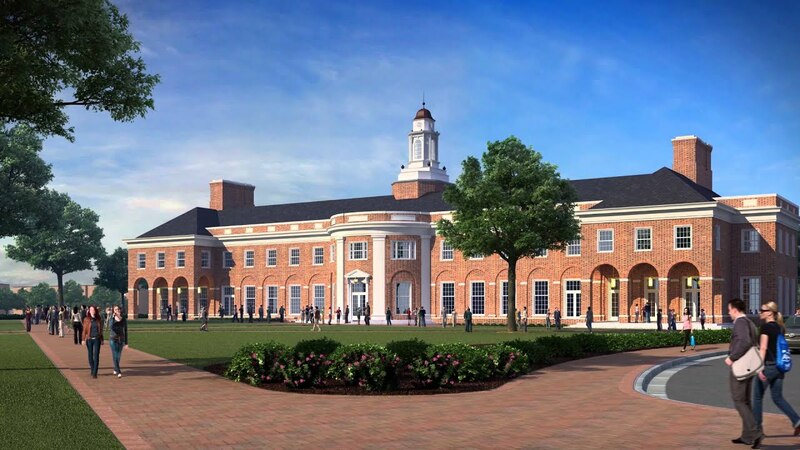 The newly built Scott Studios for Performing Arts, two new recording studios, live room, and music technology computer lab are part of what makes Elon one of the best audio engineering schools – you certainly won’t find any outdated tech here. Even if you’re not into musical theater, Elon University is still one of the best music production schools for any concentration. Opportunities for collaboration and networking with both fellow students and experienced faculty abound, so even after you graduate you’ll still be able to benefit from the relationships you’ve built. All of the resources offered on Melodic Exchange are free to use and are constantly being updated so that you’re never behind on the latest industry news. A career in audio engineering is challenging but extremely rewarding, which is why we’re dedicated to helping you make that goal a reality. More information about the best music production schools and recording equipment can be found throughout our website. Before you get bummed out about tuition or the cost of a new laptop for mixing, check out our information on scholarships and product deals. All of the resources you need to become a professional producer are available to you – you just have to know where to look. No matter how you decide to go about it – whether that’s enrolling in one of the best audio engineering schools mentioned above or taking the self-taught route, we’ll stick by you 100% of the way. Whether you are an experienced music producer, you’re someone who is just starting out, or maybe you just have a fleeting interest in the hobby and you want to see how far you can take it, you will need the right equipment to be able to do the job in the first place. A music producer’s job parallels one of a project manager as it relates to responsibilities; they are responsible for a team and for producing a quality product at the end of the process. It’s incredibly rare for a music producer to achieve success overnight. 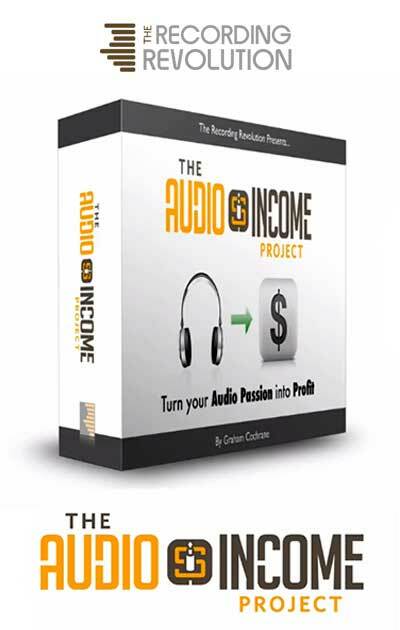 You’ll most likely have to spend your first few years in the industry simply learning how the entire music making process works from the ground level. When looking for financial resources to fund your dreams of being a producer, the first place to look for music scholarships is at the school you plan on attending. A bachelor’s degree program is likely to have the greatest amount of aid available as it's the most common in the music industry. Attending the best music colleges requires resources. 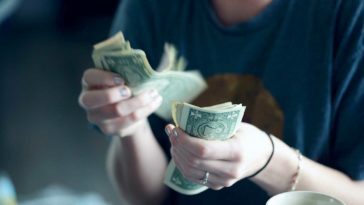 This article points you to specific organizations and websites for scholarships and other non-repayment forms of aid to help your career in music production and audio engineering. Getting Started: Music Production Degree Basics. Earning a Music Production & Engineering Diploma is one of the first steps on your way to obtaining an associated music production degree. The rewards of a successful music career can be vastly lucrative. Getting into the best music colleges can also be highly competitive. Before you can apply to a music school, you’ll have to prove that you’re ready to take on the challenge that music school presents. The Basics of Music Production Equipment. 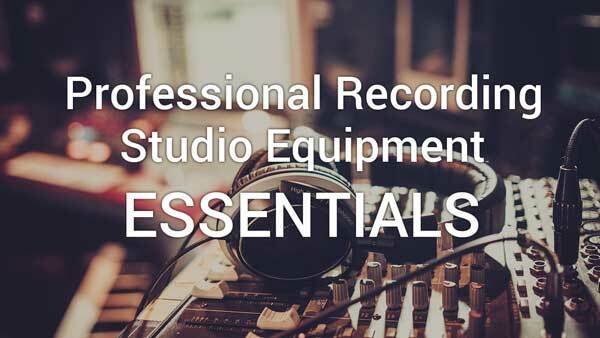 There are all types of music and studio recording equipment that one can purchase when getting started or building a home studio. It's important to know which equipment is absolutely essential and what can wait you have been up and running for a while. A music producer may have been working at a top-notch studio, starting out as an intern and working his way up. He's used to the best equipment with all the bells and whistles.